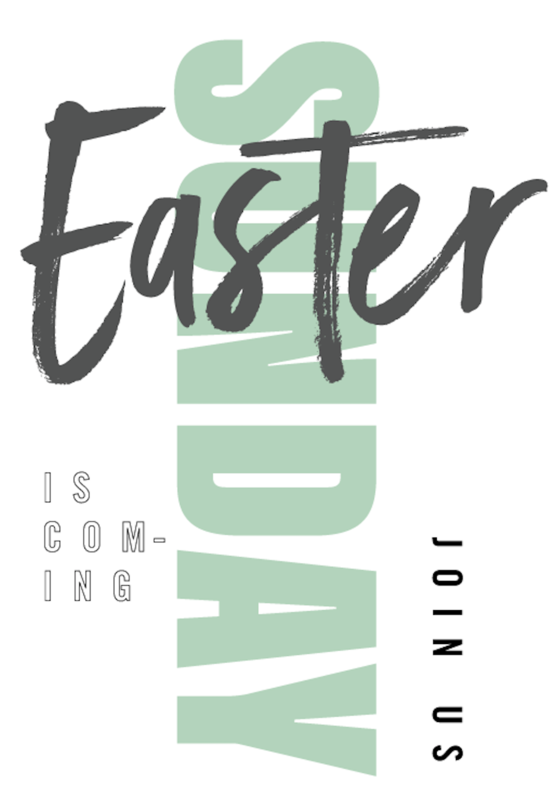 Grand Opening of our South Campus on Easter, April 21, 2019 at 9:00 or 10:45 AM! We are so excited to celebrate Jesus' victory with you on Easter Sunday. Join us at our North Campus at 9:00 AM, 10:45 AM, or 12:15 PM OR at the Grand Opening of our South Campus at 9:00 AM or 10:45 AM! Join us on Friday April 19th at 7:00 PM at our North Campus. We will come together as a family to remember the sacrifice of Jesus and the power of the cross. Children's ministries will be available up to 5th grade. 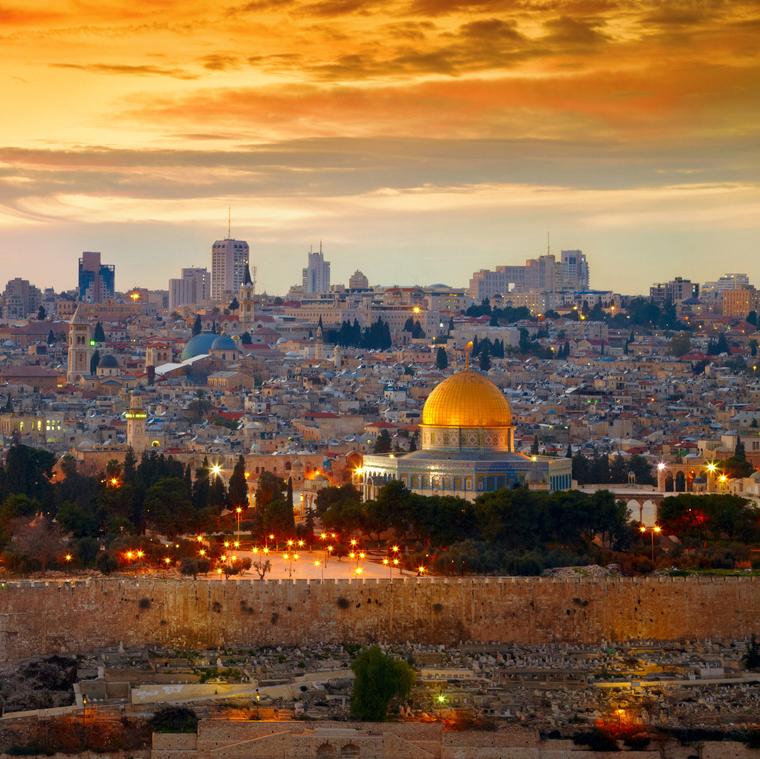 Join Pastor Greg and Connie for the trip of a lifetime, Israel 2020 from June 8th-20th. You will be able to walk where Jesus walked as you experience teaching, fellowship, and an unforgettable trip. Don't delay, click the link below for more information, to sign up, and to make your deposit as space is limited. This will truly be a life changing trip. "We have two goals... Make it to heaven and take as many people as we can with us!"